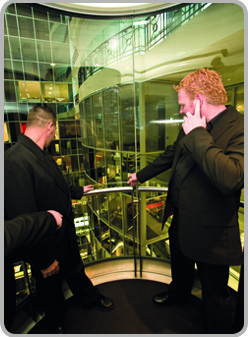 Backup Security offers a wide range of courses that relate to the industry of security and hospitality training.Our Company organises for a registered training organisation (RTO) who offers nationally recognised Training delivery, to deliver courses required.Our Company benefits from facilitating these courses for recruiting of new team members and also to develop and train our already existing team.Backup Security Officers are provided with continual training in Law, first aid and crisis situations to ensure the protection of all persons on premises. I have also managed to build my resume by completing more training. I now have qualifications such as: certificate 2 and 3 in Security, batons and handcuffs, RSA Victorian and NSW, gaming license, certificate 4 in workplace training (I can now teach), level 2 first aid, self defence and tactic response, Risk management. OH&S training, and front line management.